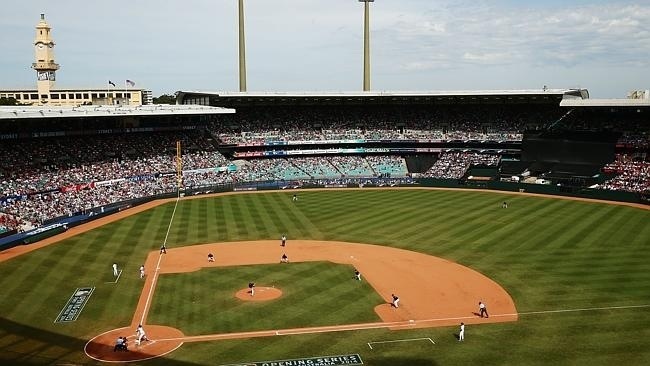 Over the past week you may have been aware that the Sydney Cricket Ground hosted an opening round match of the Major League Baseball. There has been much fanfare around the fact that the game was played outside of the United States and how the clay for the ground was even imported for the occasion and that the grass was specially grown for these games. I think it would be fair to say that those who attended games over the weekend had an experience. But what was it that made the day an experience and what level of detail has been addressed to enhance the experience (insert thought about Pine and Gilmore discussion of ‘authenticity’ here)? 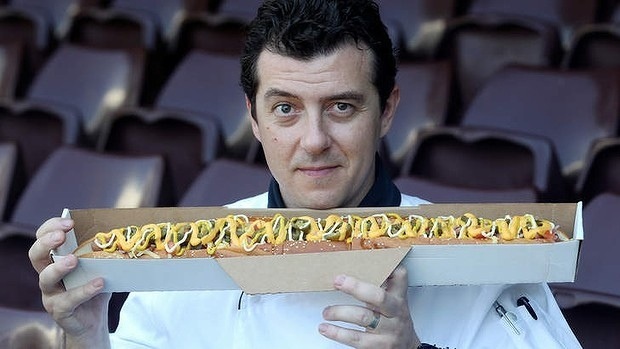 With this in mind perhaps you can start to ask questions around why at the game you could purchase a 60cm hotdog! Surely your standard pie and sausage roll would have done the job! Have a look at the link to an article in the Sydney Morning Herald for some of the other food offerings at the baseball on the weekend. 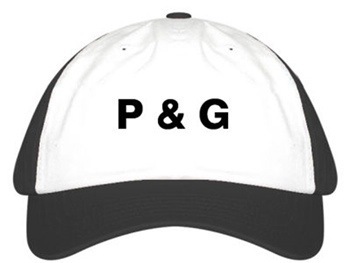 http://www.scgdevelopment.com.au with your Pine and Gimlore hat on.